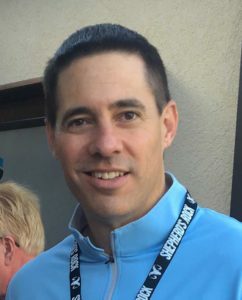 Craig Distl is a Charlotte-area freelance golf and travel writer. His work has appeared in a number of media outlets, including GoGolf andTravel.com, Carolina Golf Journal, Triad Golf Today, Carolinas Green and Metrolina Golf Magazine. Craig has been a member of the Golf Writers Association of America since 1999 and the Society of American Travel Writers since 2004. He has won writing awards from the North Carolina Press Association and the Carolinas Golf Reporters Association.